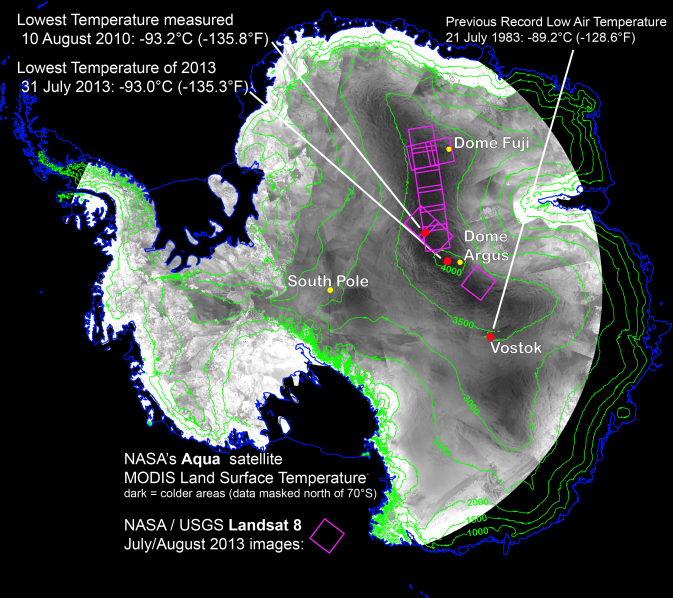 The coldest place on Earth at – 135,8° Fahrenheit…what a record! 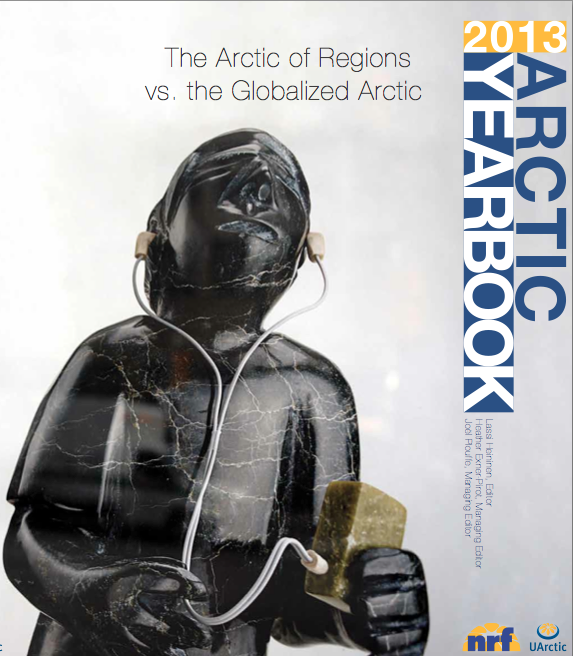 The Arctic Report Card 2013…What’s new? Let’s goooo sea, surf and fun on Bear island…hihaaaa! Arctic reindeer eyes change colour with seasons & can see ultraviolet! The story of a tragic grizzly attack in Alaska’s remote Arctic! The Arctic is seriously under threat & Greenpeace activists must be released by Russian authorities! More polar bears attacks due to warming Arctic? Here we go Belgium 4 the Arctic! Photography exhibition Genesis around Antarctica! 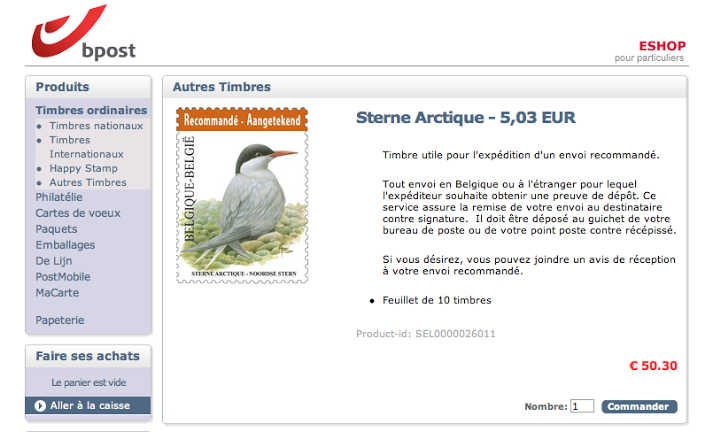 Here you go Belgian schools to send your teacher to the South Pole! Serenity of Antarctica in Hong Kong! Louisiana Arctic exhibition: dream, destiny, adventure & beauty! 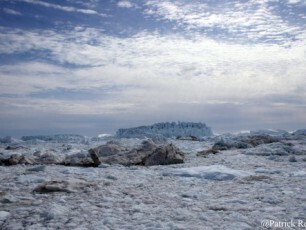 The Canadian Arctic is hotter than in the last 44.000 years! Greenpeace activists now facing hooliganism charges! Breathtaking pictures of Artists aboard sailing vessel Tara! Defending the Arctic isn’t a crime, don’t you think ? Who did discovered the Arctic Northwest Passage, John Franklin or John Rae? All together for the Blue Planet Odyssey – 2014-2017! The wonderful eyes of a blind journalist to discover the Arctic archipelageo of Svalbard! Details of a helicopter crash in the freezing Canadian Arctic ocean! 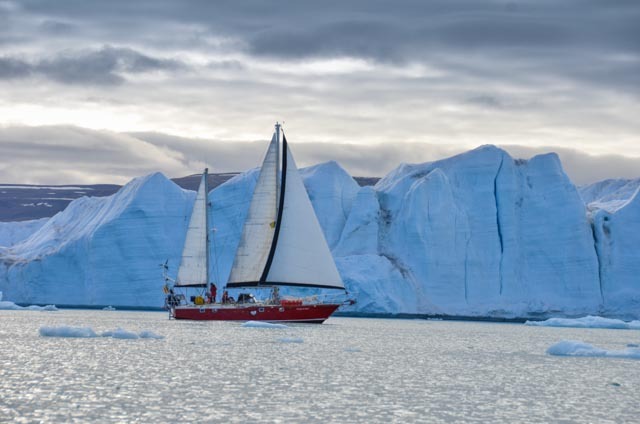 Souvenirs of sailing yacht Arktika in the Canadian Arctic! Beyond the Challenge, an unique Antarctic Ice expedition film!